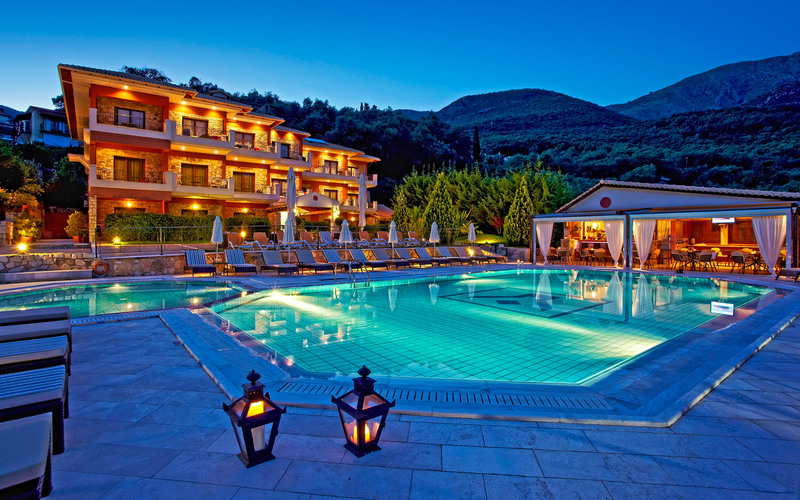 Welcome to Dracos Hotel and Parga! 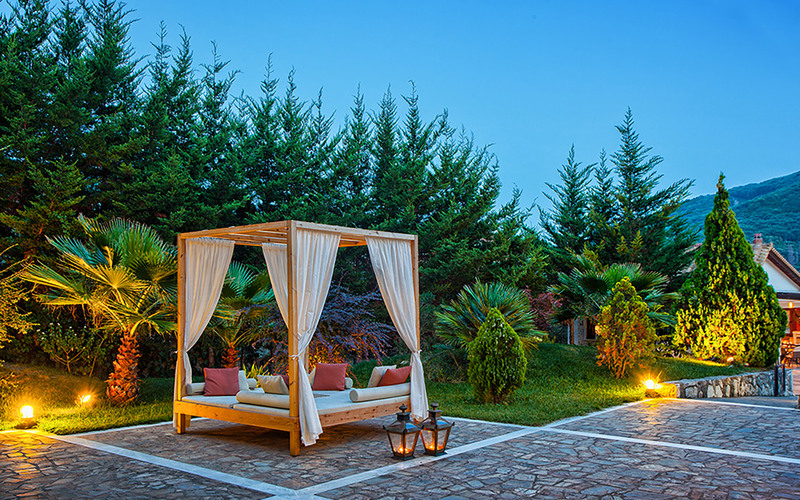 Dracos Apartotel consists of studio and family rooms, which provide the comfort and utility. Our rooms are fitted with contemporary amenities and adorned with all the necessary facilities. 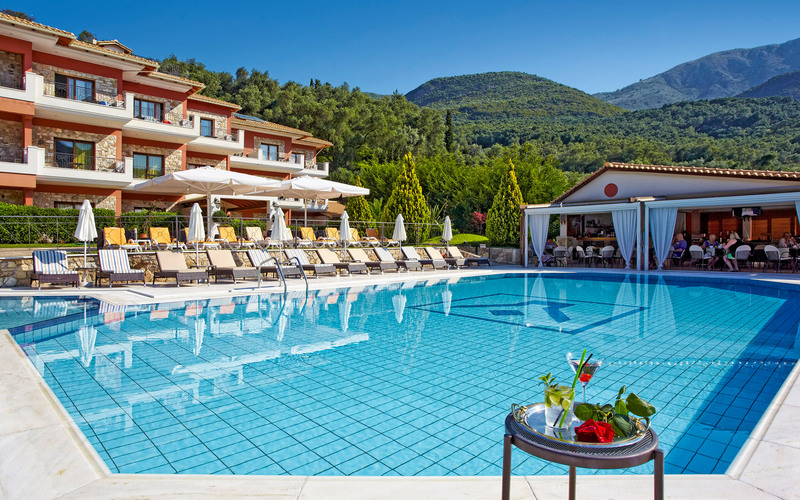 The concept was born from the owners desire to build a beautiful apart - hotel , that combines tradition with comfort in the entrance of Parga Town. 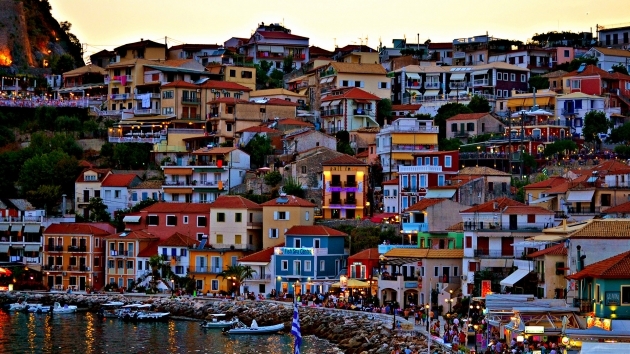 Parga is situated on the north-west side of Epirus, located amphitheatre at the base of a mountain. 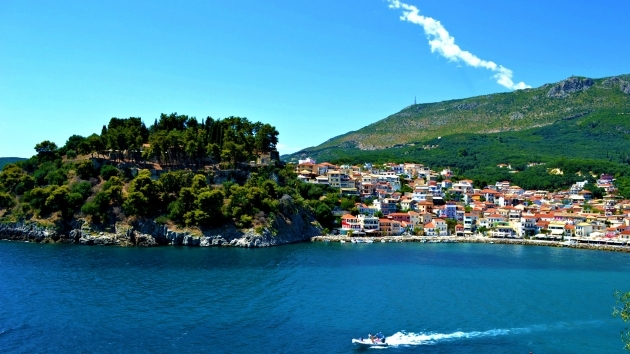 Parga and the surrounding areas have many beaches, history atractions, restaurants and seaside taverns serving fresh fish and unique local recipes that you may visit.